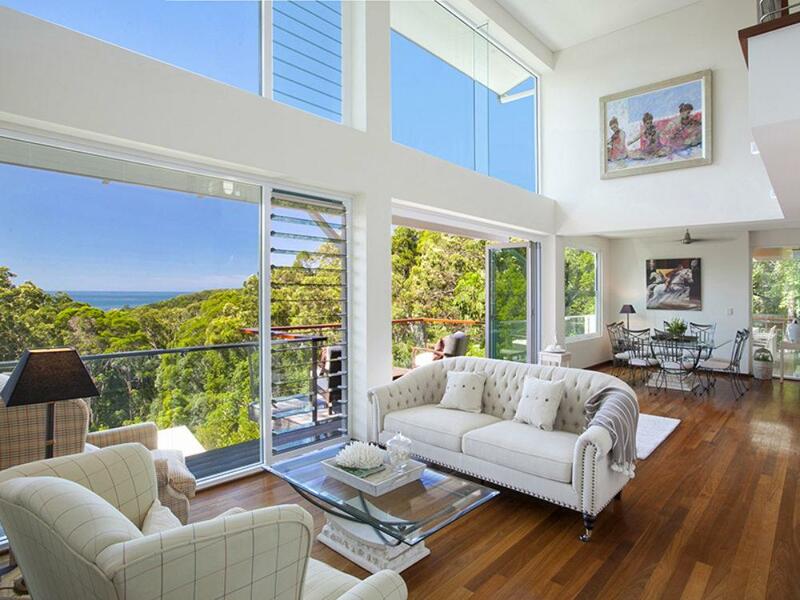 Rarely offered to the holiday rental market, this elegant and sophisticated French-inspired home enjoys a commanding position in Noosas headland. 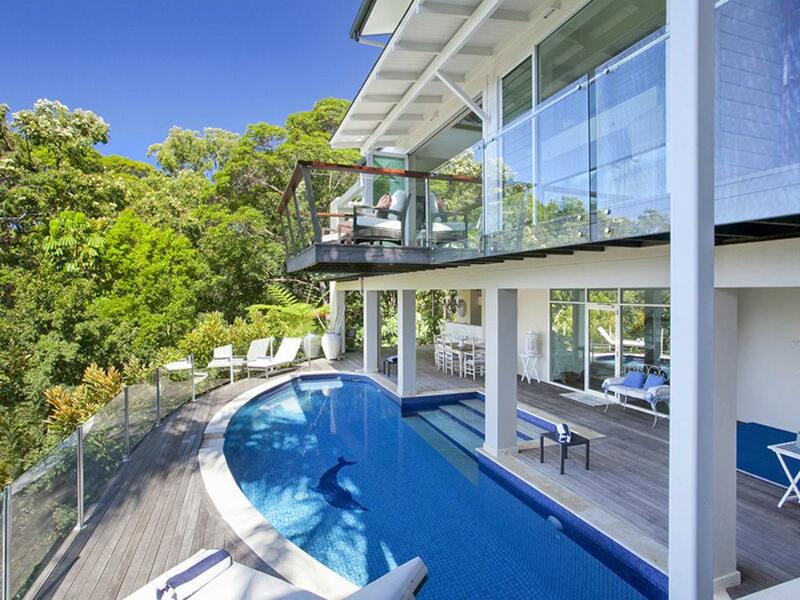 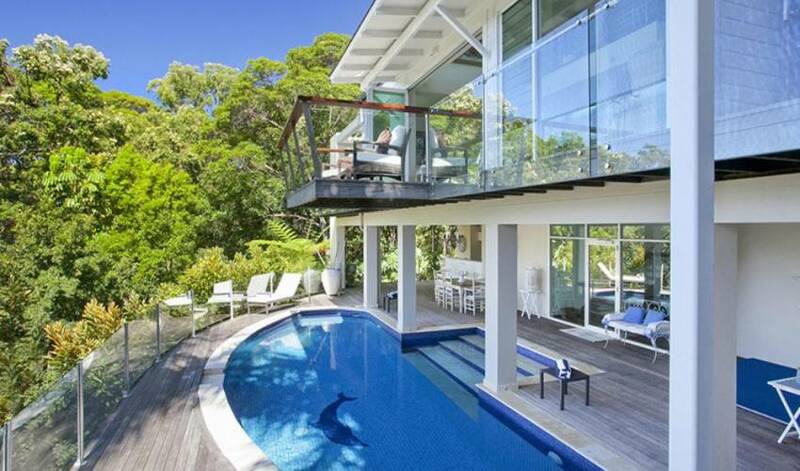 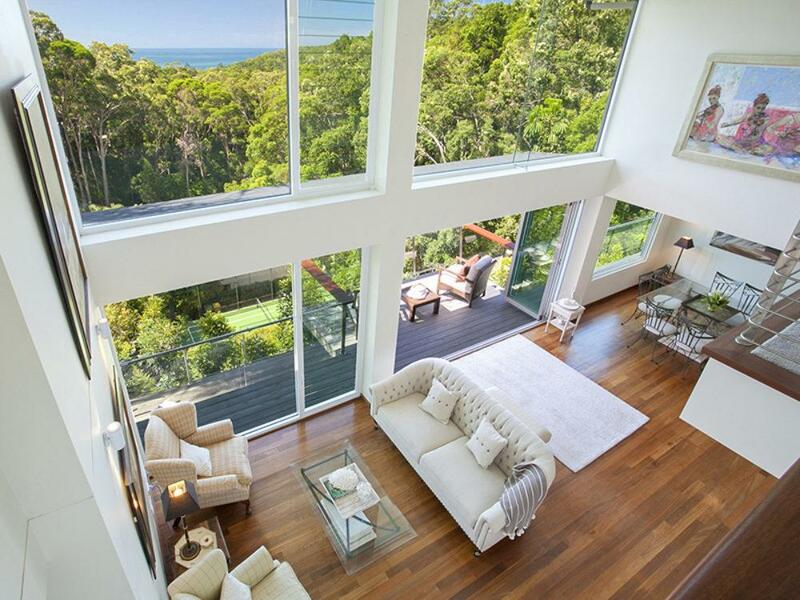 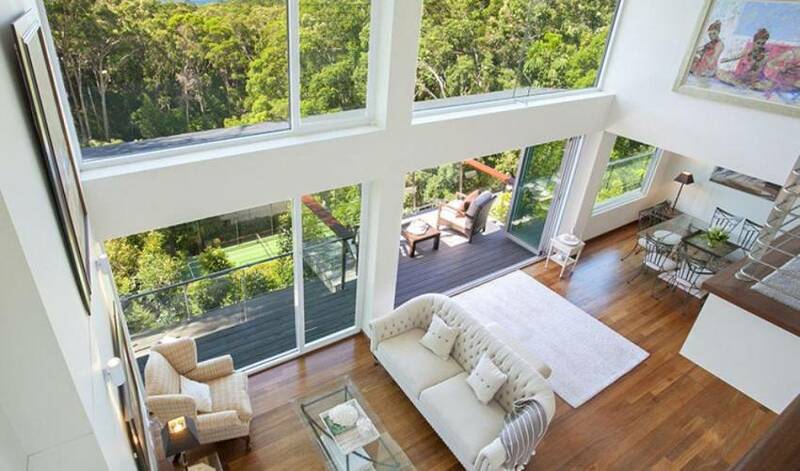 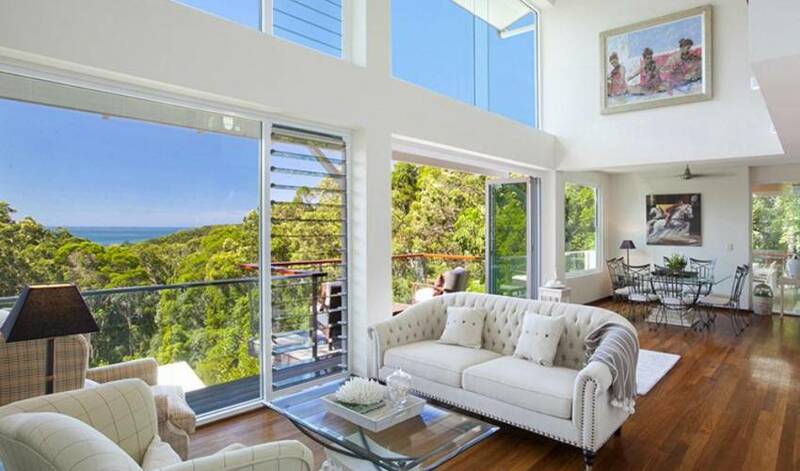 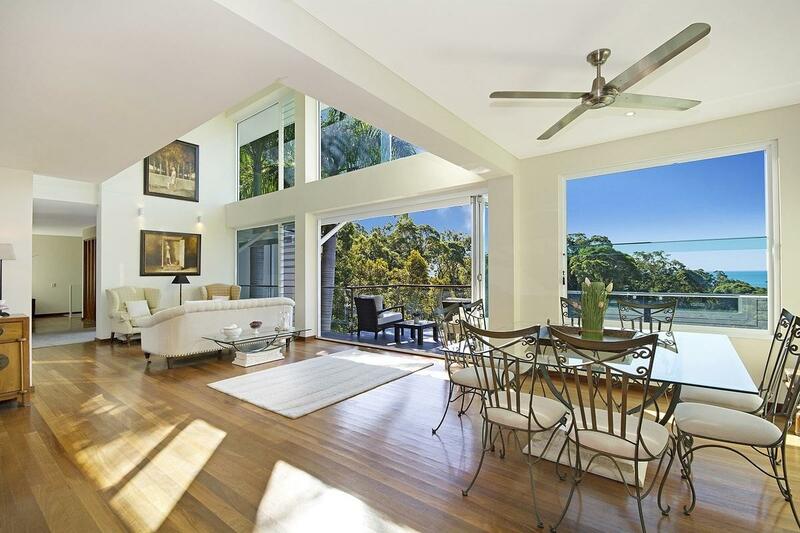 A luxurious hideaway set over 3 levels, this home captures stunning views of the ocean out to Double Island Point lighthouse, and is bordered by the Noosa National Park. 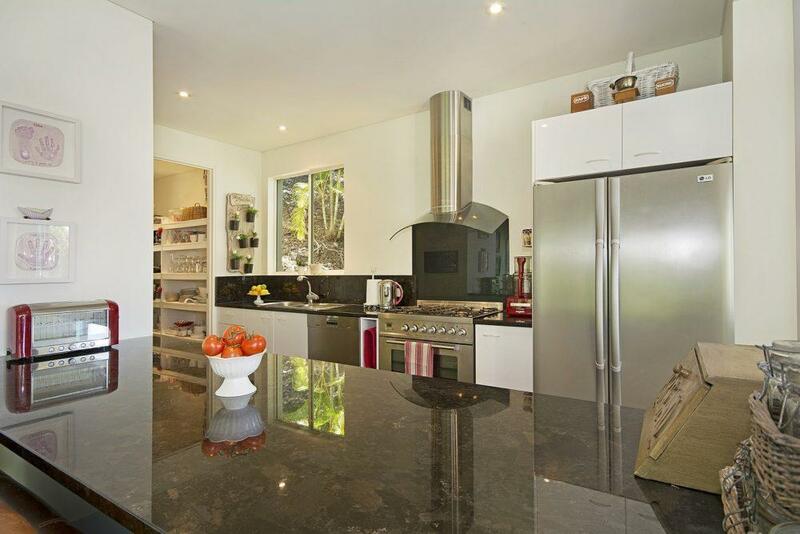 The perfect getaway for family and friends who enjoy pure luxury and indulgence at its finest, this home offers four bedrooms - three with their own spacious ensuites for your privacy and convenience - open plan living with a modern, well appointed kitchen, and expansive decking that makes alfresco dining a delight. 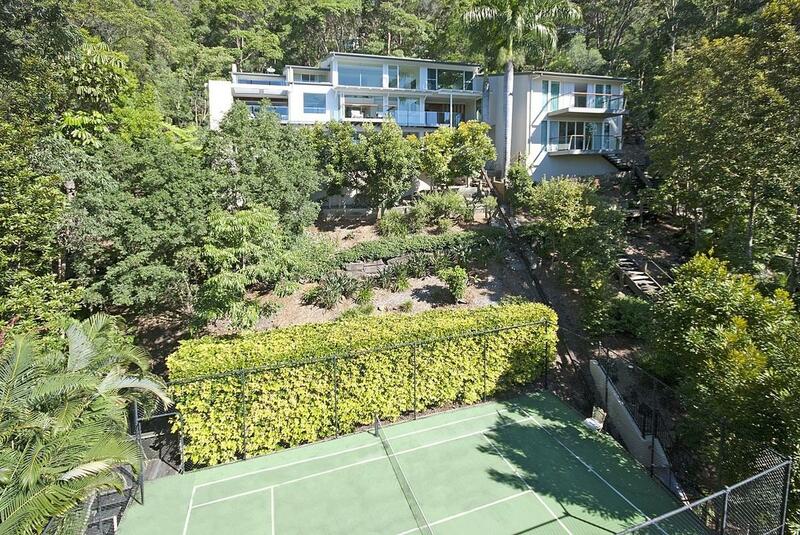 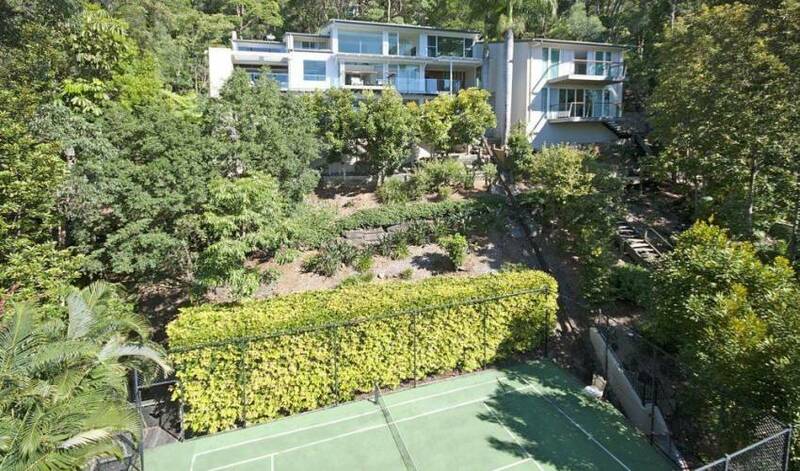 Complete with your own private swimming pool and tennis court to keep you entertained - this house really has it all and must be seen to be appreciated! 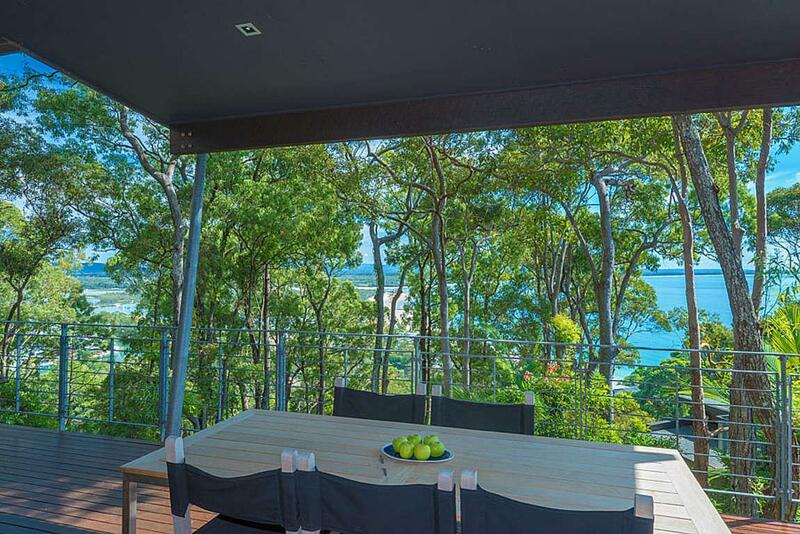 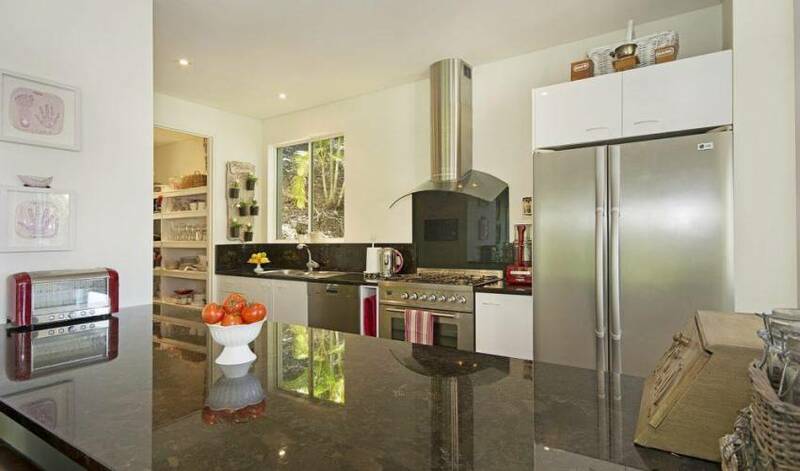 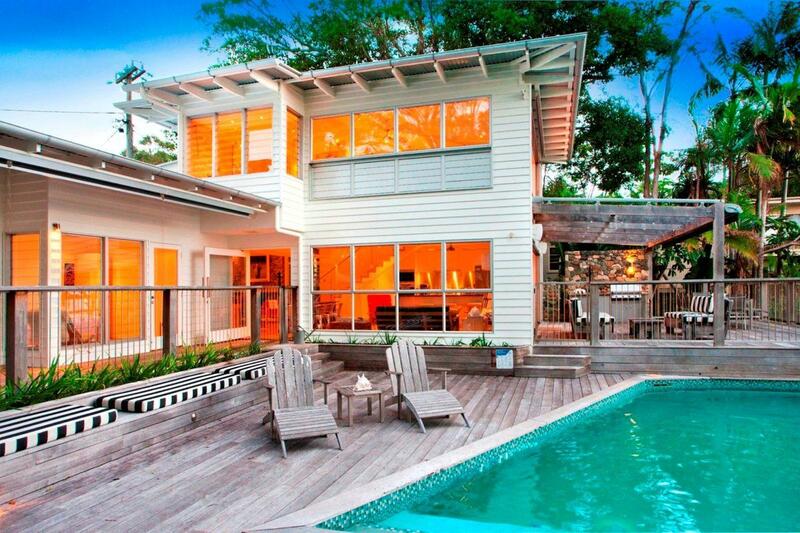 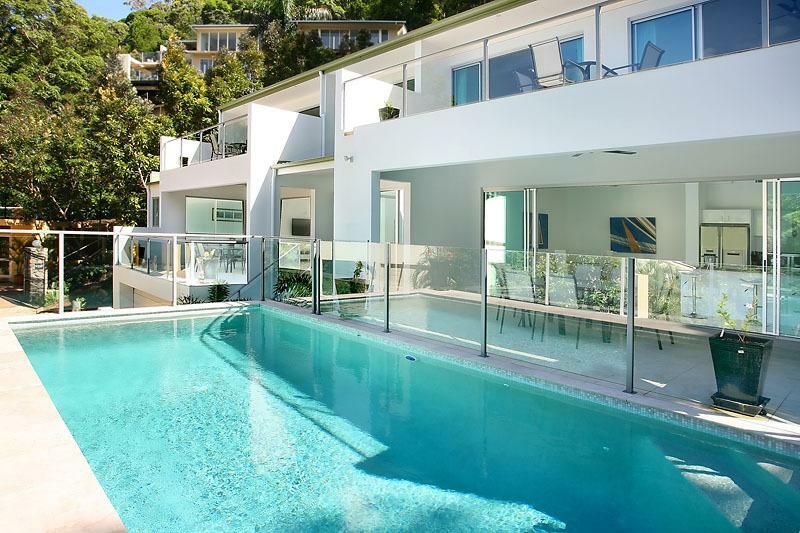 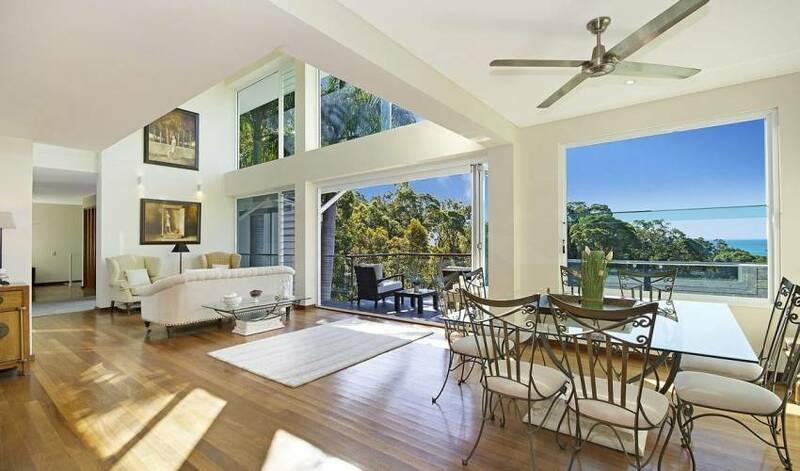 Situated in close proximity to Noosa's famous Hastings St - with its renowned restaurants, cafes and boutique shops - Main Beach, Little Cove Beach and the many walking tracks of the National Park.